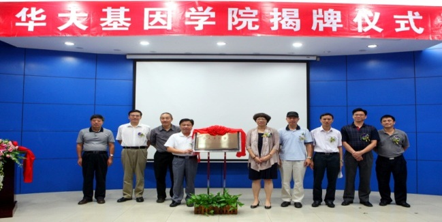 Founded in 2011, BGI College is one of the first featured colleges approved by the Shenzhen Municipal Government. Relying on the scientific research platform, major scientific research projects and rich scientific research resources of BGI and the China National Gene Bank, BGI College, an advocate of “practical project training to enable industry development”, provides innovativejoint educationfor top talents in biological research and industry. Based on years of practice and improvement, it has formed an innovative talent training model in line with the development of the genomic science. BGI College has trained a large number of top-notch talents from science to industry, a strong reserve force for the life science industry. 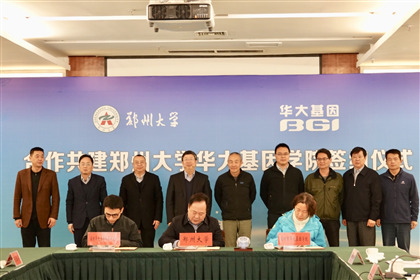 BGI College further launched joint “2.5+1.5+X” programs with South China University of Technology and Southeast University, to offer opportunities for students to engage in real projects. BGI Education Center of the Chinese Academy of Sciences, formed in 2012, independently offers post graduate master’s and doctorate programs. 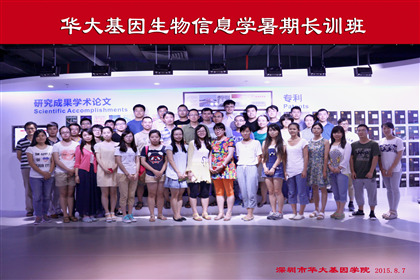 BGI, Zhengzhou University and Northwest University formed a secondary college in 2018 jointly offering undergraduate and post-graduate programs. BGI College has also formed joint postgraduate programs and exchange programs with international universities such as Copenhagen University, Technical University of Denmark, Aarhus University, Hong Kong Chinese University, Hong Kong City University, and Harvard University. As of September 2018, BGI College has fostered a total of 1,306 students through joint programs, including 602 undergraduate students, 523 post-graduate students, and 181 doctoral students. 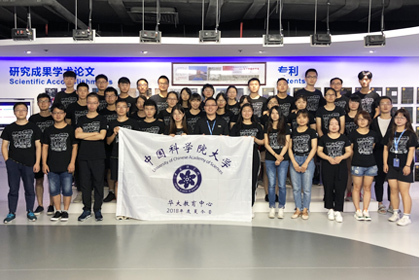 BGI College students are involved in 402 SCI published papers including 92 CNNS papers articles 92 (61 as first author or among first authors), 423 invention patents and 111 software copyrights. BGI College also offers professional training and certification including bioinformatic analysis engineer certification, genetic counselor certification and BGISeq experimental engineer certification. 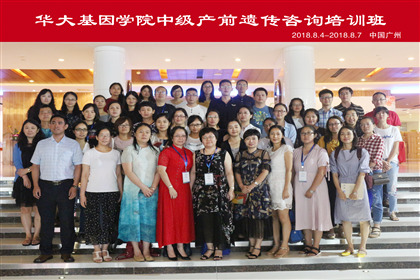 In 2016, bioinformatic analysis was added as a new module to the National Computer High-Tech Examination System of the Ministry of Human Resources and Social Security of China. BGI is the technical adviser on this module contributing tocultivating innovative talents inscientific research and industry in the biological field in the country. In addition, BGI College regularly conducts online and offline hybrid training for professionals in research institutes, universities and other biotechnology related institutions domestically and internationally. BGI College has independently developed an online open course platform of Murd (http://x-omics.org), providing quality course resources for students. BGI College continues to strengthen its technical advantages and lead innovative education in life sciences and health.